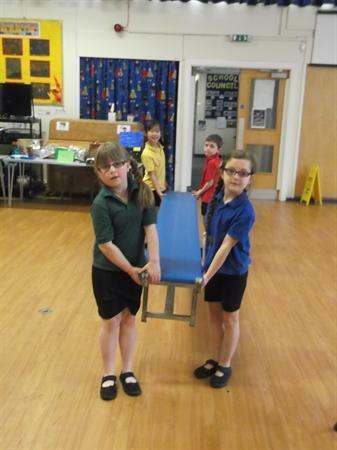 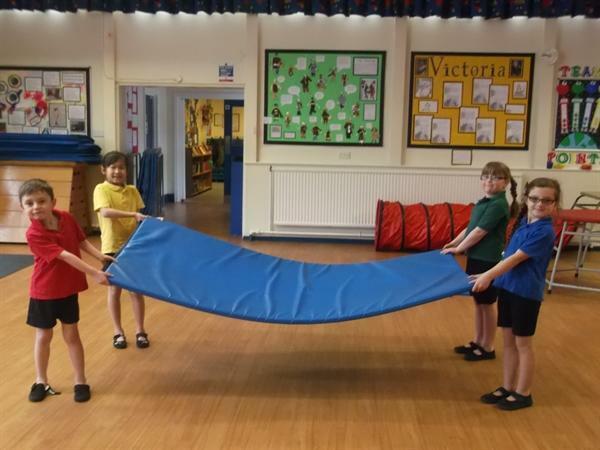 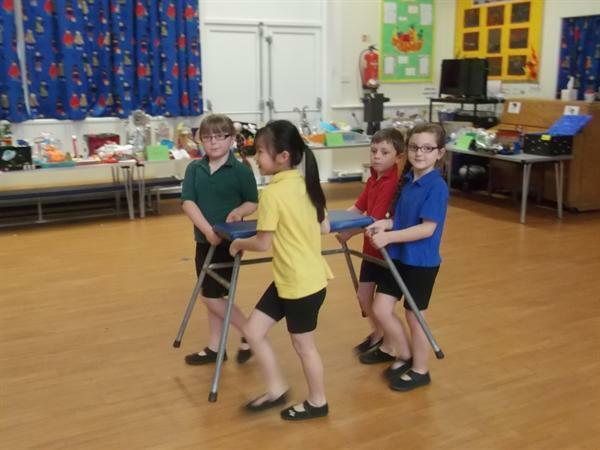 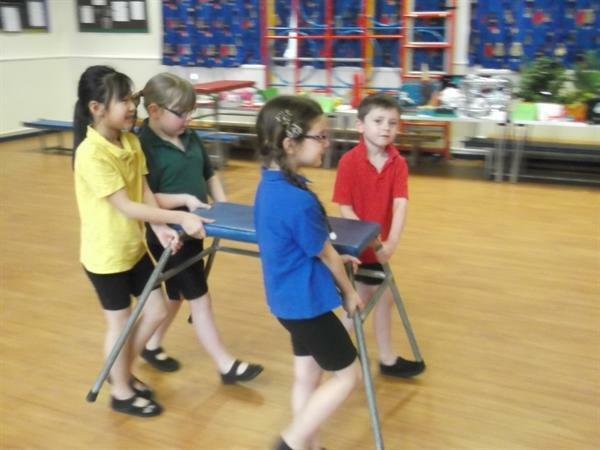 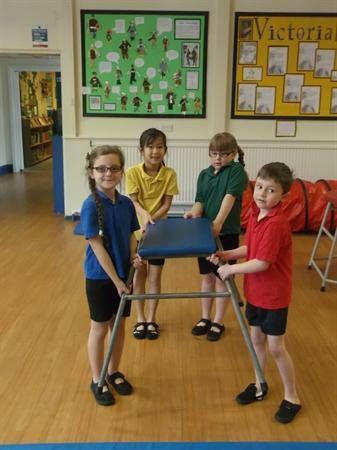 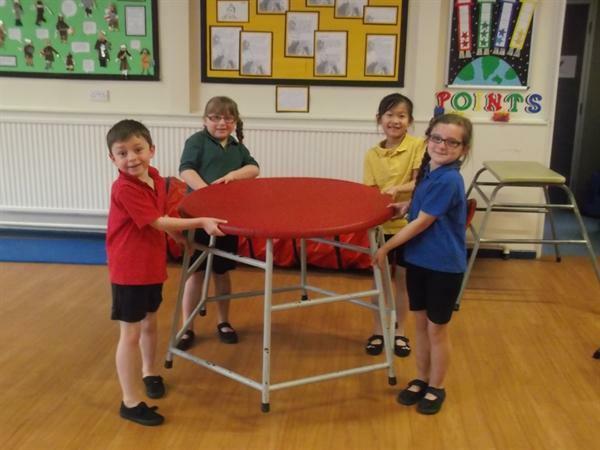 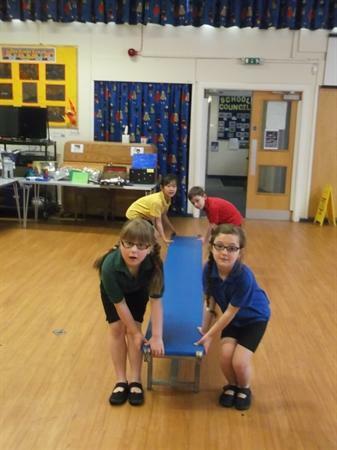 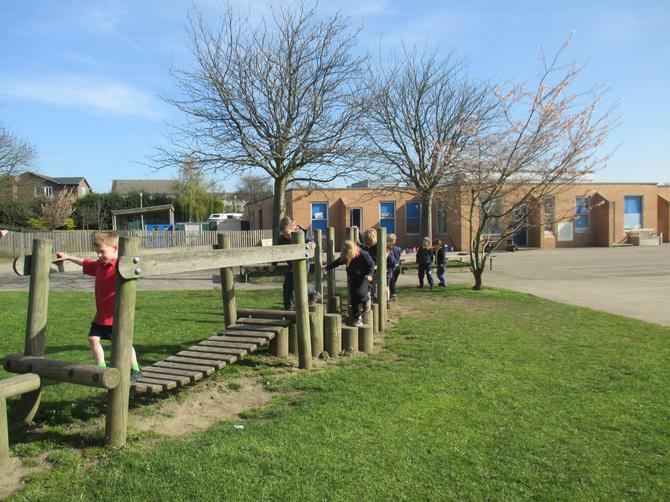 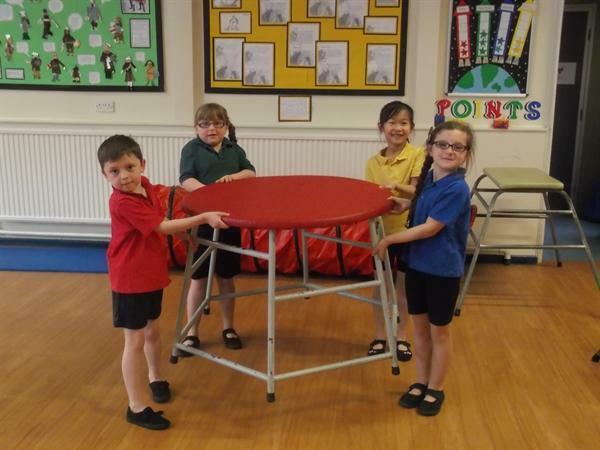 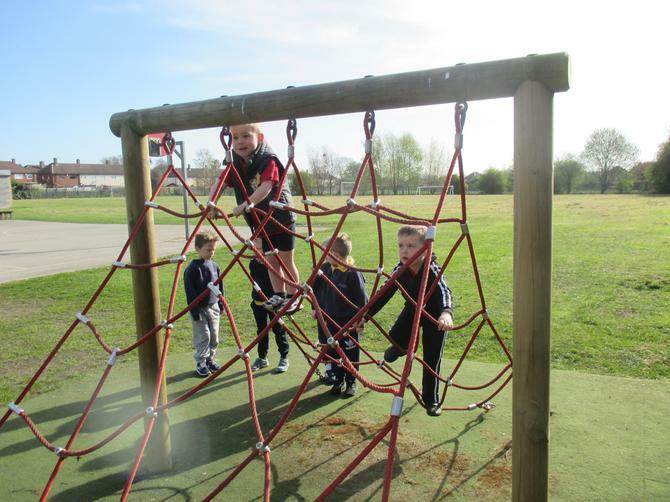 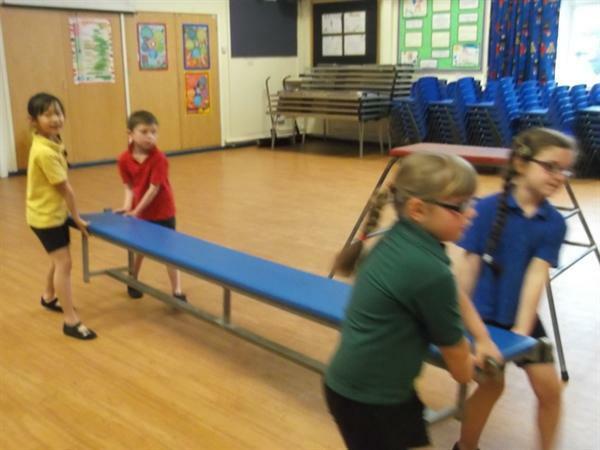 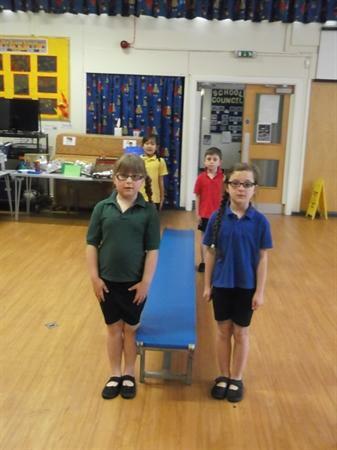 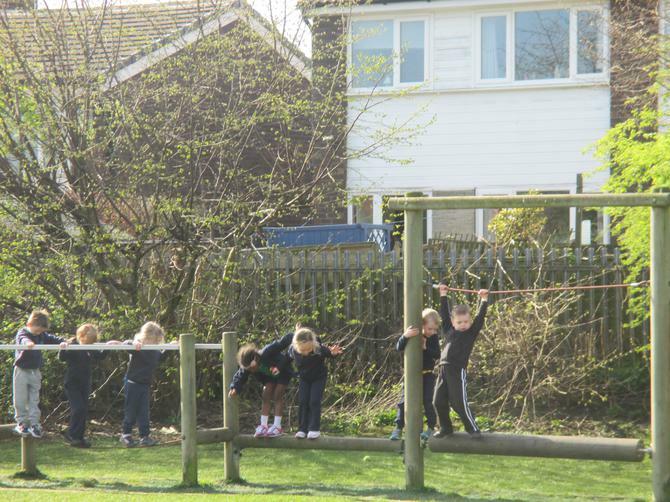 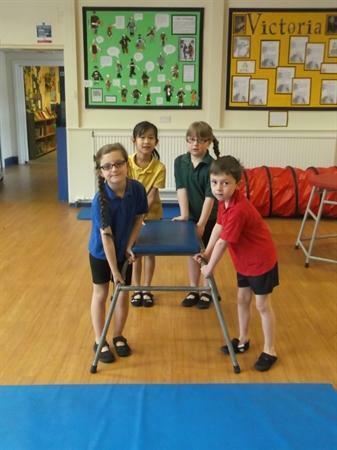 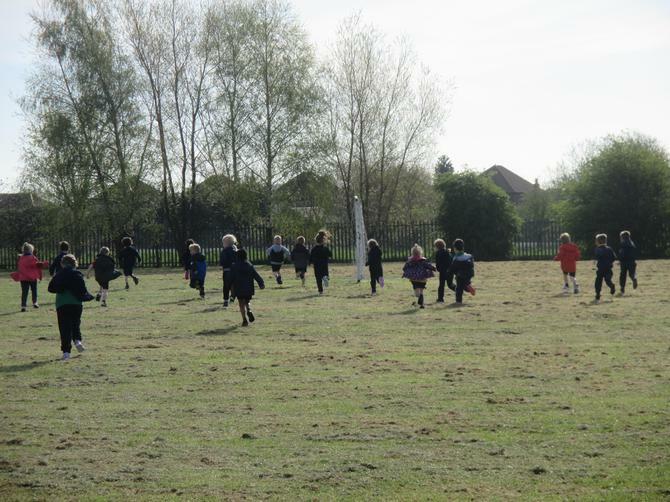 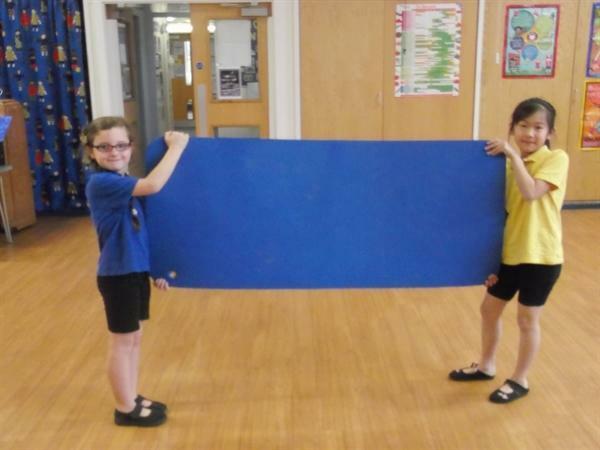 Year 6 PE - Year 6 have been working in teams to complete different challenges. 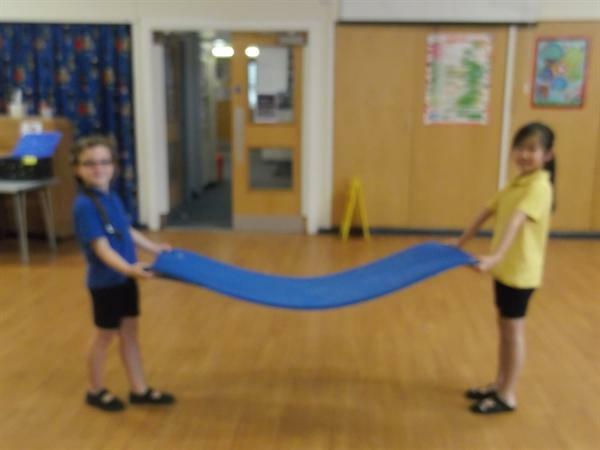 This is us using 6 hoops to create an interesting tunnel, which we had to climb through without knocking it over. 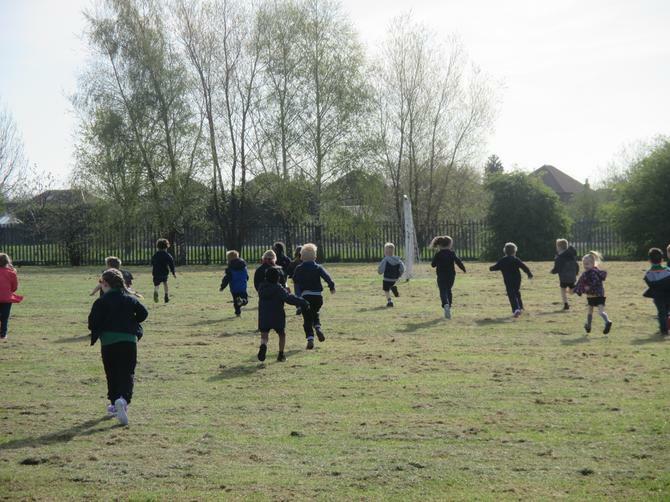 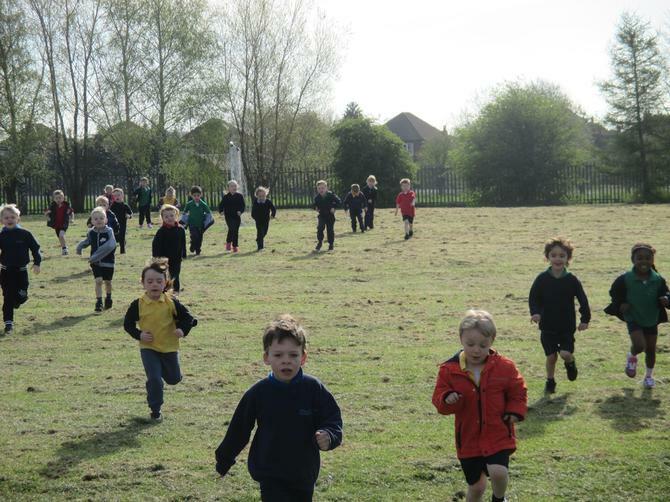 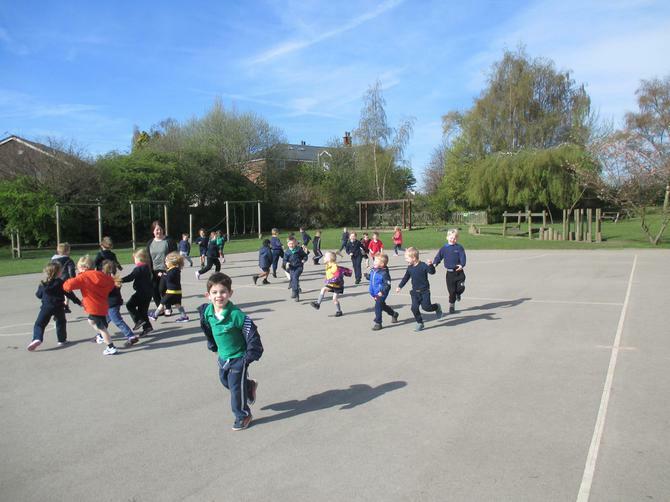 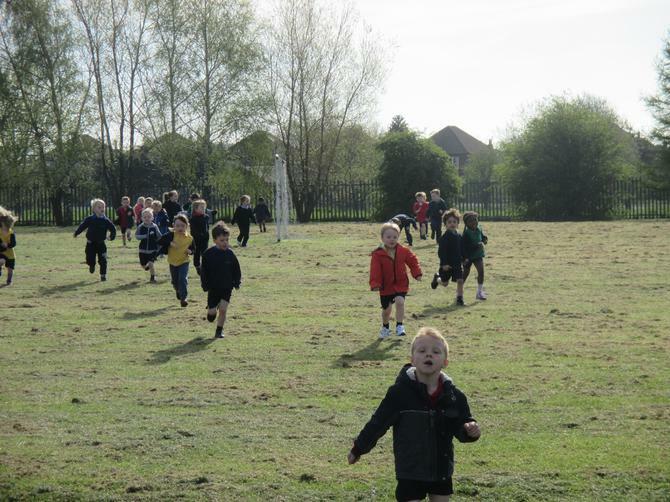 We then raced each other in teams to see who could make it first.